Once upon a time there was a beautiful princess named Elise who lived among the people of the kingdom as one of them. All the people in the village loved her dearly, and she was truly everyone’s friend. They enjoyed her daily visits during which she would dance and make merry. 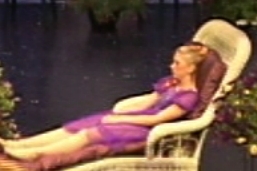 One day as she was dancing she became fatigued and collapsed. This was very alarming, so her best friend, Mimi, set off to find the Gypsy Queen to ask for advice on how to help Elise. The Gypsy Queen in turn consulted the roses. The roses broke into dance, and the message to the Gypsy Queen was that all the kingdom should dance in order to revive Elise. 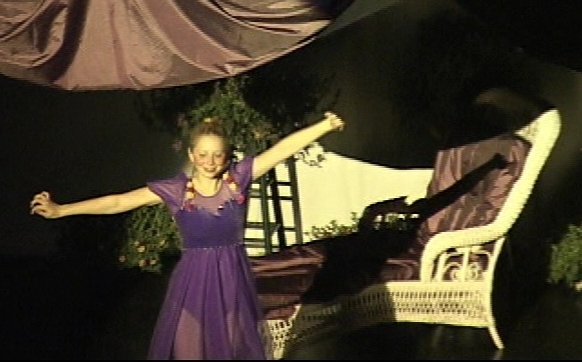 Since Elise loved to dance, she would feel the love and strength from all creation within the kingdom as they danced. This, said the flowers, was the only was to help Elise. As soon as Mimi received the message, she and the Gypsy Queen hurried back to the palace to deliver it to the queen. Once the queen and the nursemaid heard the advice, a decree was sent forth for the entire kingdom to dance. Everyone and everything danced — the people, the animals, and the flowers — and they succeeded in making Elise whole again and in restoring her strength. When she awakened and rose up to dance herself, a general celebration was in order. Once again Elise was able to dance and be merry, and the entire kingdom lived happily ever after. 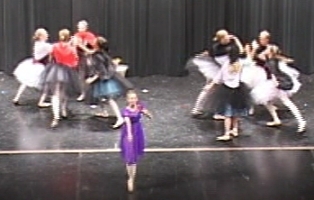 Choreography for the ballet is by Kathy Thompson. Various selections of music by John Craton were used to accompany the scenes, including the Tango for four guitars and chitaronne, Elementals for flute and piano, Bag o’ Tails for piano solo, and instrumental selections from the opera Vasya Whitfeet. 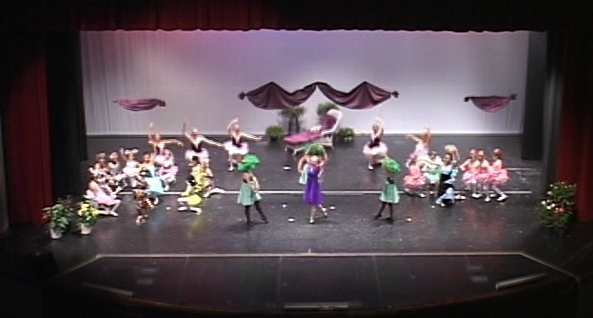 The ballet was premiered on 19 May 2007 in Bedford, Indiana, with Savana Frank, Amanda Kirkman, Kandace Stansbury, Amber Tirey, and Chandler Yates serving as principals, along with student dancers of Kat’s Performing Arts Studio under the direction of Kathy Thompson. 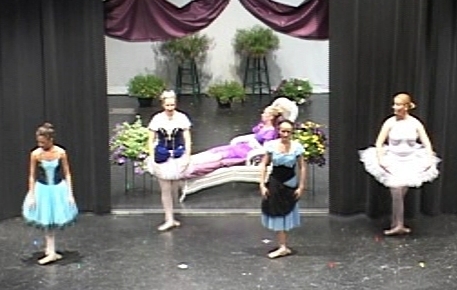 Photos copyright © 2007 by Kat’s Performing Arts Studio. Used by permission.